It's very interesting to see that newer cars get more fuel efficient. It makes cost of owning a car cheaper, and hopefully the car price, too. Nissan Rogue, or Nissan X-Trail as we know it in Malaysia is now in its 3rd generation and the styling looks fresh, unlike the current X-Trail model which is too boxy for my liking. 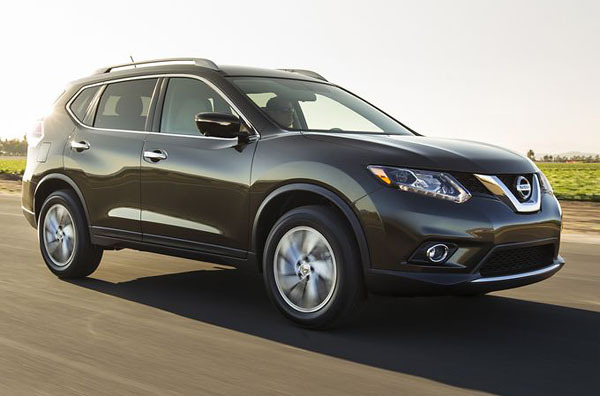 The Rogue 2014 (X-Trail) was unveiled simultaneously in the US and Europe. Price wise, it's very interesting (or should I say cheap) in the US, ranging from $23,350 to $30,280 (inclusive of destination and handling charges. That's translated to be about RM76,529 to RM99,242. The current X-Trail model in Malaysia is selling at RM148,800, not really pleasing. Nissan says its revamped Rogue SUV will be cheaper but more fuel efficient than its rivals when it goes on sale in November. Nissan unveiled the 2014 Rogue Tuesday at its North American technical centre near Detroit. Nissan says the new Rogue will get an estimated 33 miles per gallon (7.1 litres per 100 kilometres) on the highway, a 20% increase over the outgoing model. That beats its rivals in the highly competitive small SUV segment, including the Honda CR-V and Ford Escape. The Rogue still has its old 2.5-litre, four-cylinder engine, but it's paired with a new transmission for better fuel economy. For the first time, the Rogue will offer three rows of seating and a cargo area with adjustable shelving. Toyota, Nissan, and Mitsubishi produce top class cars and SUVs. 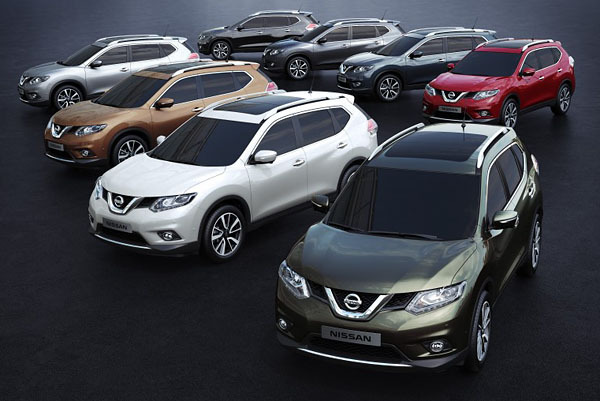 Therefore, it can be doubtlessly said that the Japanese import cars for sale are becoming immensely popular among the car buyers, because of the high tech features, comfort, and affordability.